Over the past several weeks, it seems that announcements are coming almost every day. Here’s a short list of what’s new. I’d love to know what you think! Are you excited? Skeptical? Confused? 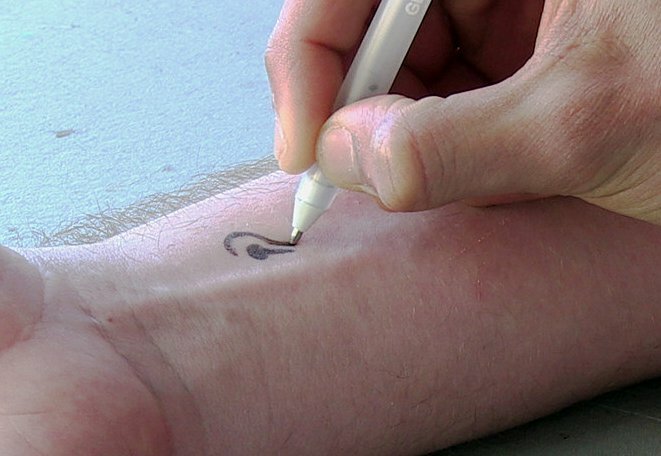 From Dr. Joseph Wang’s UC San Diego’s Department of Nanoengineering comes the Tattoo: Now this is cool! I just put in a new Dexcom sensor … and it kinda hurt. Wouldn’t it be great?! 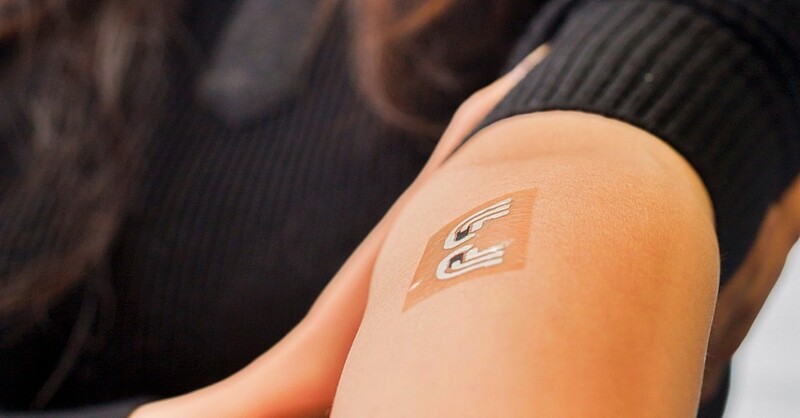 Also from UCSD Nanoengineering: “Bio ink” causes a chemical reaction that reveals glucose levels which are then read by a small wearable sensor. 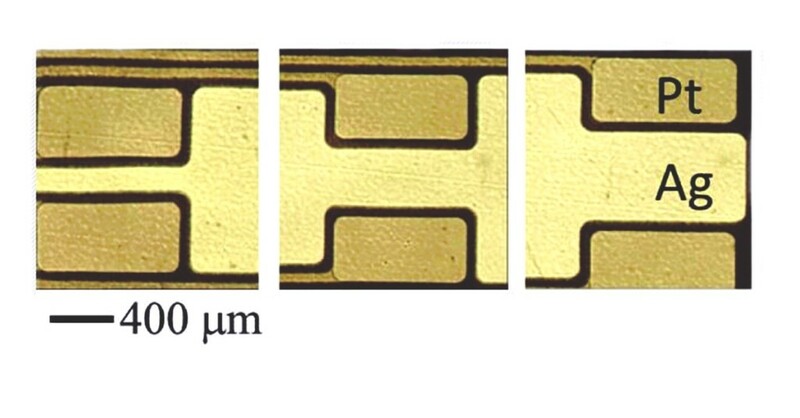 Oregon State University engineers have produced a glucose sensor with electrohydrodynamic jet printing (“e-jet”), similar to inkjet printing except that the “ink” consists of biomaterials like enzymes. 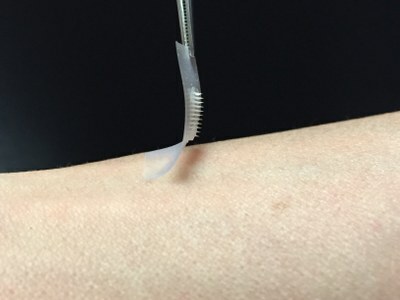 The Smart Insulin Patch from the University of North Carolina and NC State can detect increases in blood sugar levels and secrete doses of insulin into the bloodstream whenever needed. It’s tiny (a thin square about the size of a penny) and covered with more than 100 tiny needles the size of an eyelash, and lasts about 9 hours. Better than shots? You bet! WARNING: These don’t exist yet! They are just a “proof-of-concepts” so don’t expect these anytime soon!